If you are going to sleep in freezing or sub-zero temperature, this is not the the Sleeping Bag you need. 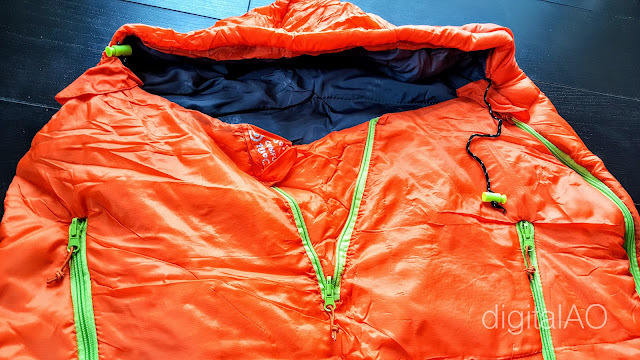 This is a light weight, portable and folds to very tiny that can hold temperatures above 5 Degree or so with comfort. I like it very much because of the right balance between portability and usability. 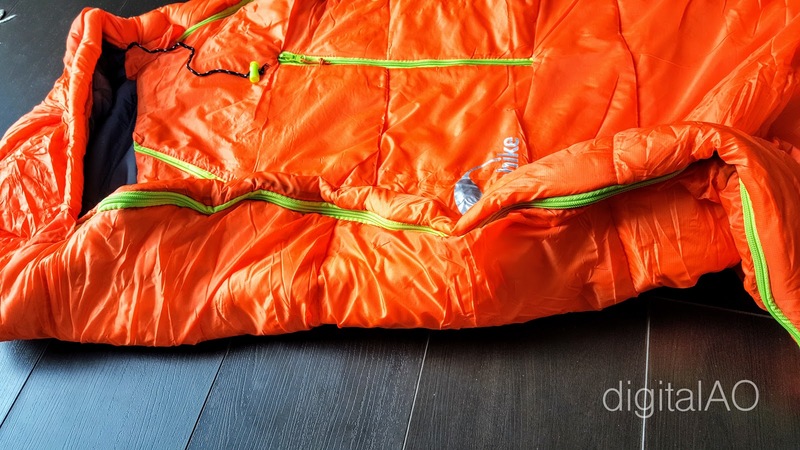 This is a very well built sleeping bag with good zips, stitches and material. 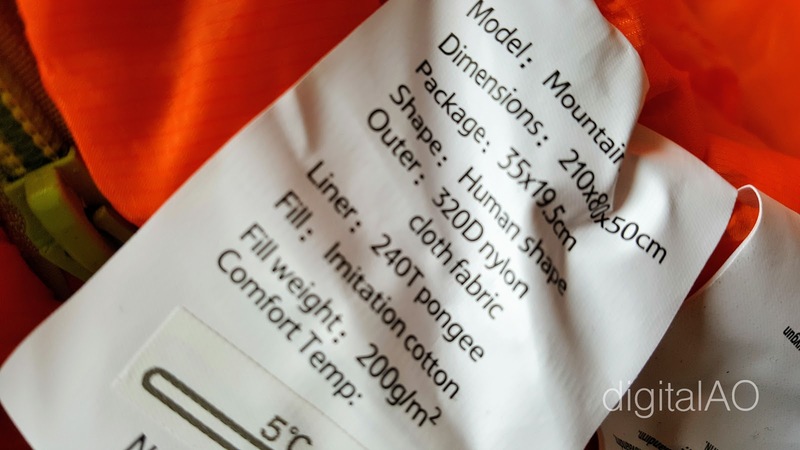 Exterior layer consists of light weight Polyester material. 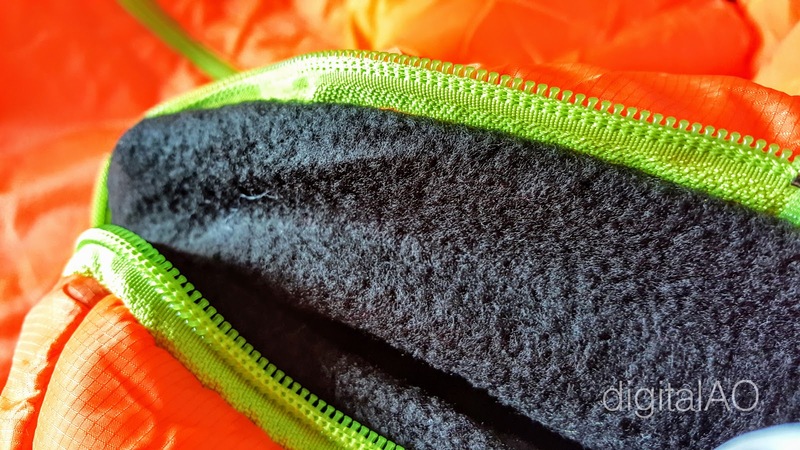 In a similar way the interior layer made of the same material and filled with fibre that can withstand temperatures down to 5 degree. 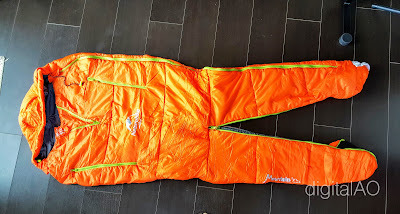 I only tested this up to 3 degree outside home, which was comfortable and warm enough. 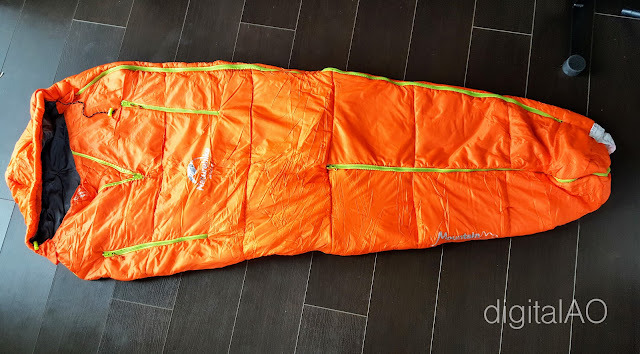 Past one week, ideal chance to review this sleeping bag. 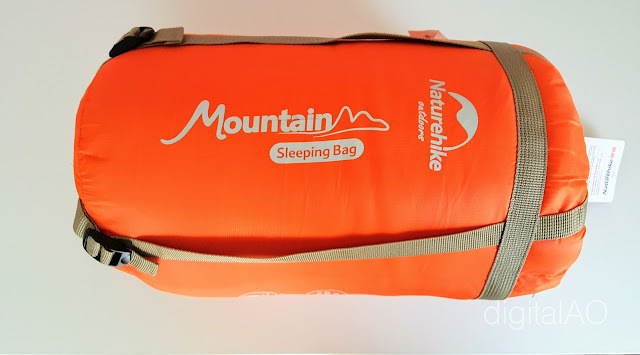 Not in camping tent, but used inside car where I had to sleep in cold weather due to my unexpected travel schedule. This bag really helped due to the shape and convenience. 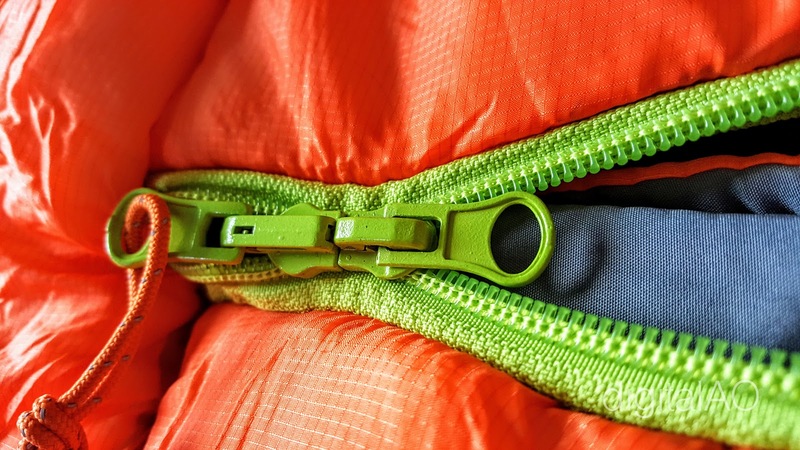 Separate zipper opening for hands to use the phone or laptop in emergency situations. Legs can be moved freely due to the split design and clever zippers. 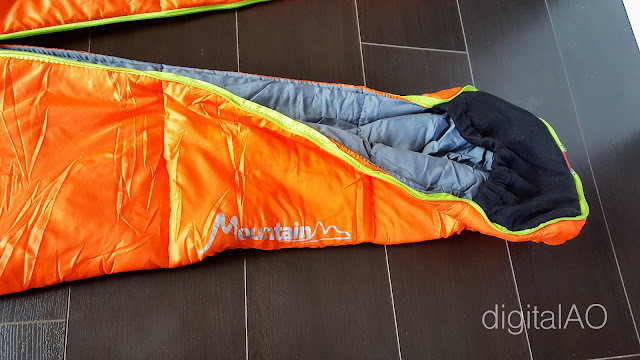 There is also nice little pouch to keep the foot inside that gives extra warmth. Any problems? Nothing really, but I should have bought the blue colour. 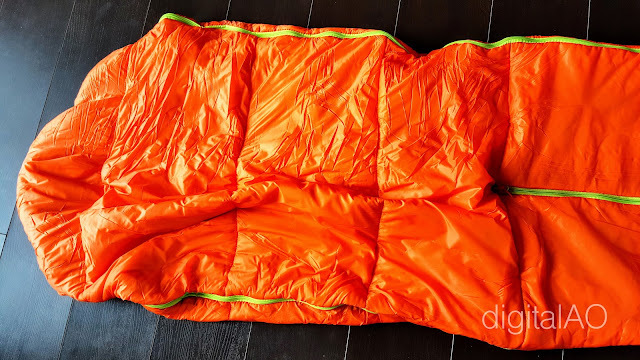 Orange colour sleeping bag definitely turns the head, particularly when you decide to sleep inside a car! Forgot to add about the hood, one of the best useful feature to keep you warm headed!! I've attached some pictures for you to have closer look, but overall the construction is really good with highlight of good Zips - which usually is a general problem with sleeping bags.